As the waters rose around her one-story home last August, Houston writer Lacy Johnson took to social media to capture her fears as well as her observations about living through such a devastating storm. The Rice University creative writing professor had no idea her “dumb Facebook posts” would provide the foundation for a new museum, of sorts. Hurricane Harvey made landfall in Rockport, Texas on August 25, and by the time the storm left our region six days later, it had dropped thirty-three trillion gallons of water—as much as 60 inches of rain in some places—making it the most significant rainfall event in North America in history, causing over $100 billion in damages to over 300,000 structures, displacing over 1 million people from their homes, and claiming the lives of 88 men, women, and children. One year later, for many people, the recovery has barely even begun. In these pages you will find our stories of that storm. Those pages are a bit sparse, but that’s by design. The virtual museum is a living archive, and every screen invites visitors to “Tell Your Story” by uploading text, video, audio, or photographs to capture what people lived through during the storm and since (and, of course, signing a release form). The idea for the museum—which began as a nudge from Johnson’s friend Bao-Long Chu, a program officer at the Houston Endowment who oversees funding for arts and culture projects—was sparked by Johnson’s Facebook posts during and after the storm. Chu encouraged her to submit a proposal to the foundation to capture stories from Harvey in some more permanent way. She considered, but rejected, the idea of publishing an anthology of first-person accounts of the storm. Then, she began talking with others, and eventually created a five-person advisory board to help develop the virtual museum concept. The museum is also in talks with FotoFest about adding images from its current exhibition, “Seeing Harvey,” to the website, and several local writing-based organizations are working to collect new stories for the museum. 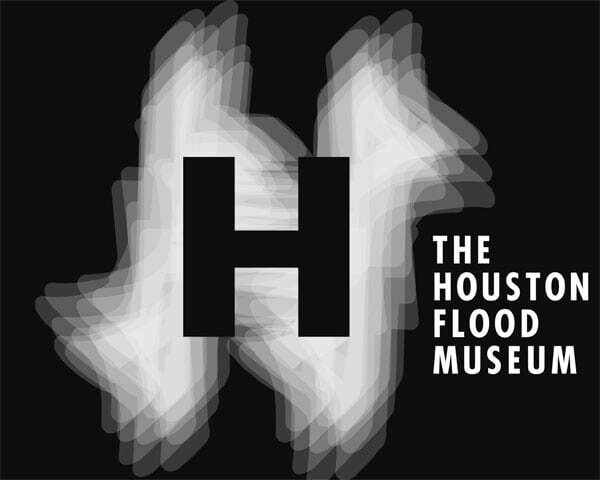 As reported in the Houston Chronicle, the goal of the Flood Museum is to build understanding and foster healing in a city that’s still reeling, trying to figure out what might be done to better defend against future catastrophe. By blending public records and private accounts into a broader narrative about the vulnerability of Houston’s natural and built environments, the intent is to help the city as a whole grow and learn to take better care of itself and its people. And someday, the Museum might help raise funds for school libraries whose collections were destroyed by Harvey. Even when a collection includes artifacts that are two million years old, new digital engagement strategies are essential to the visitor—or virtual visitor—experience.